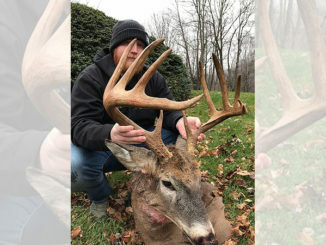 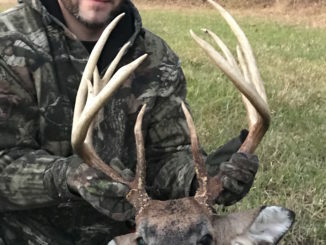 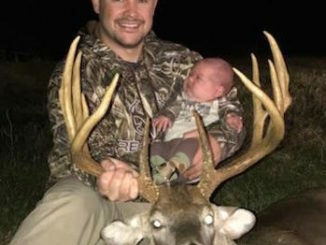 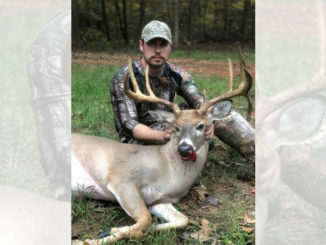 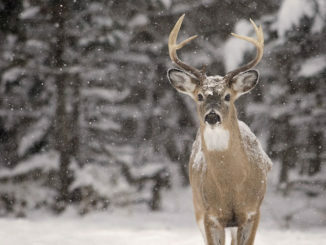 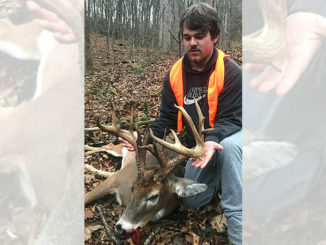 Jason Dunn is used to killing bucks with wide racks that aren’t very tall on the farm he hunts around his home in Snow Camp, N.C.
Chase Watson of Oxford, N.C. is glad he’s a patient deer hunter. 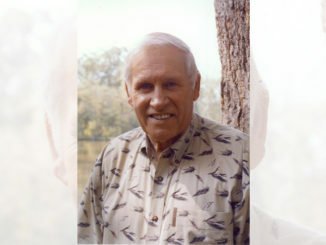 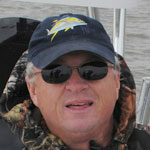 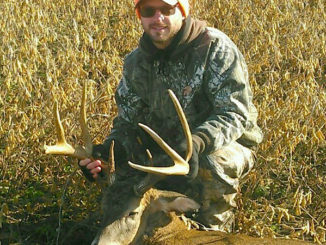 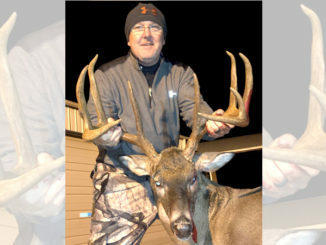 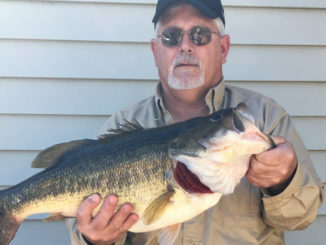 For two years, he had a big buck in trail-camera photos on a farm in Granville County and had let him walk. 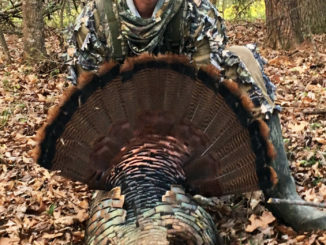 South Carolina turkey hunters wrapped their tags around 17,939 birds this past spring, a 6.4-percent drop from 2017 levels that may reflect poor breeding success over the past handful of years or signal a return to an “average” harvest after harvest increases the past two springs credited to expanded season dates.